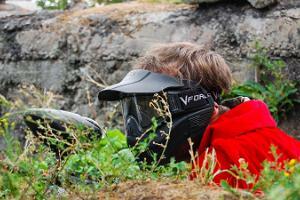 Are you looking for ideas for your company’s summer or winter days or a personal event? 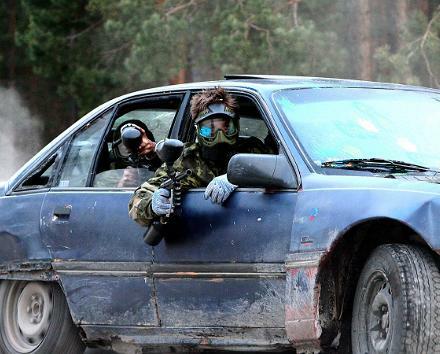 We can offer something different! 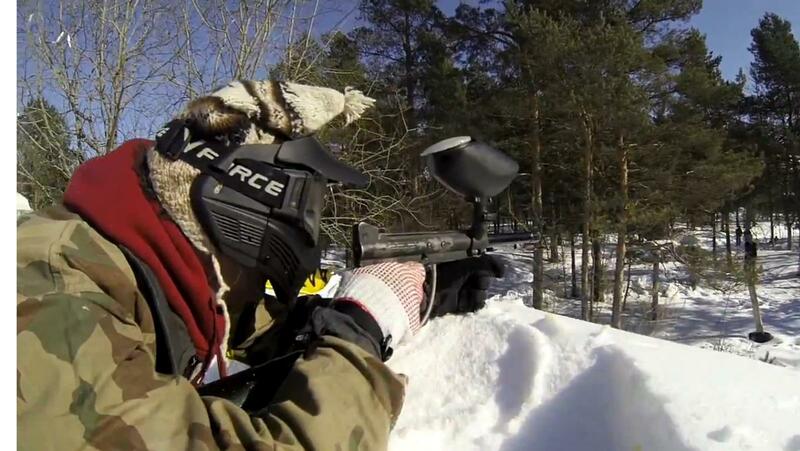 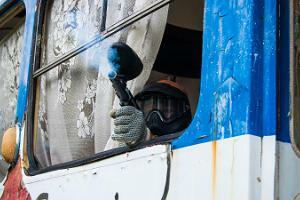 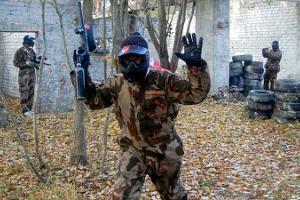 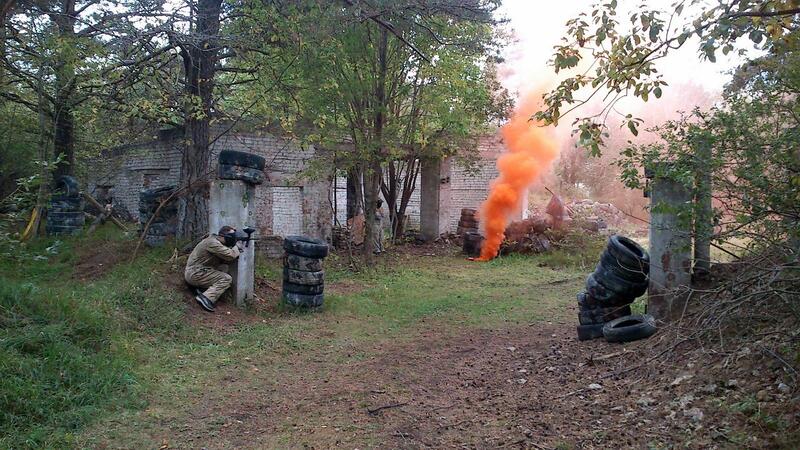 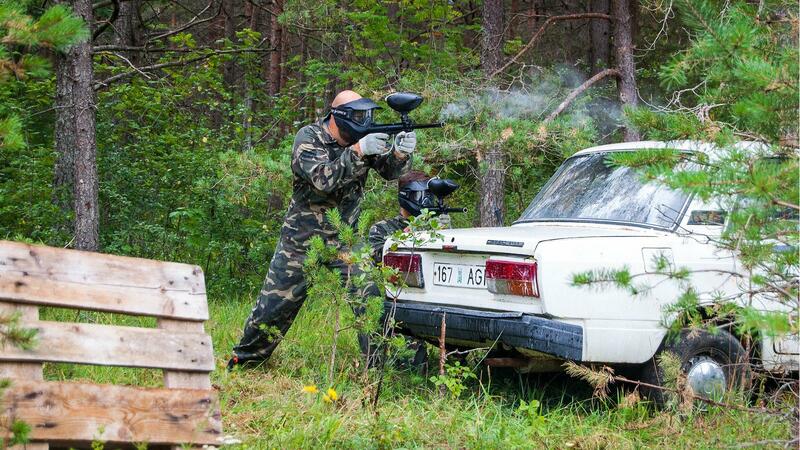 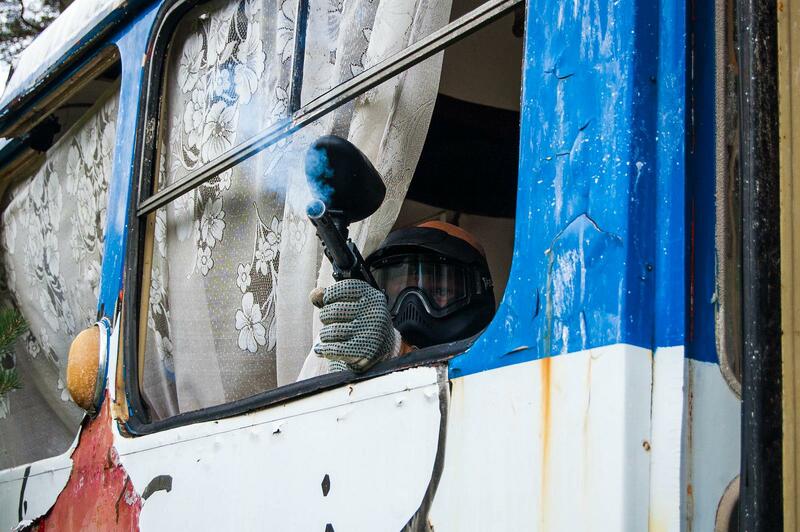 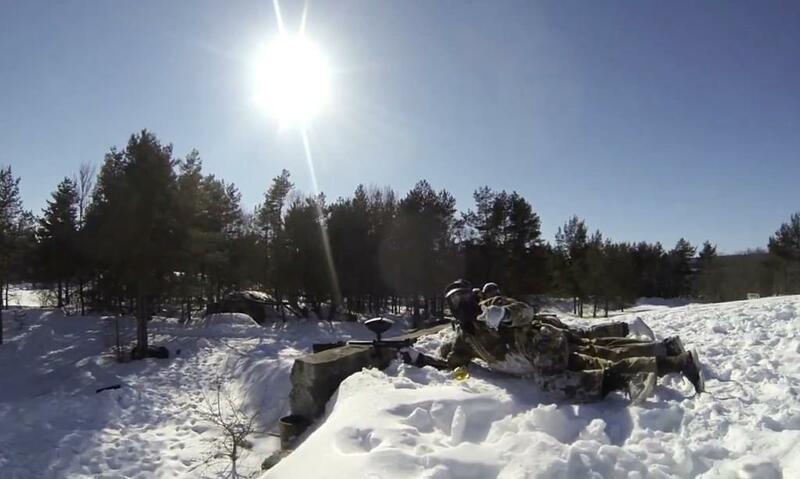 Have a gripping battle of paintball in Harju County, on the territory of a former Soviet military unit. 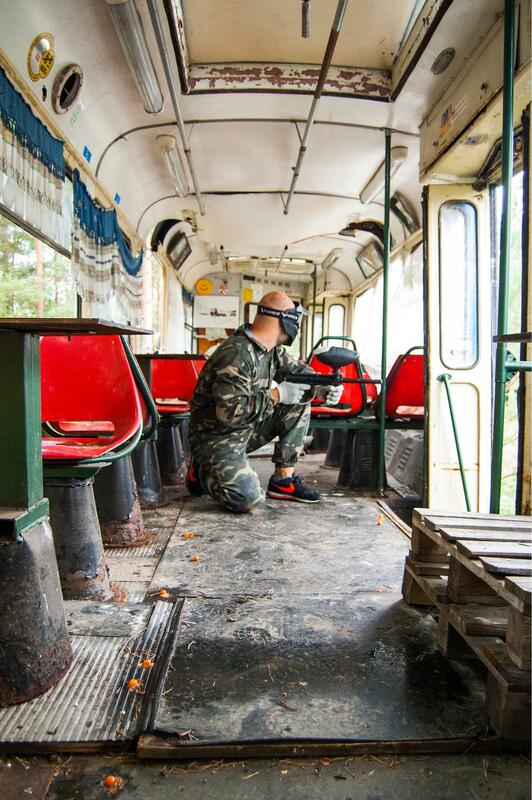 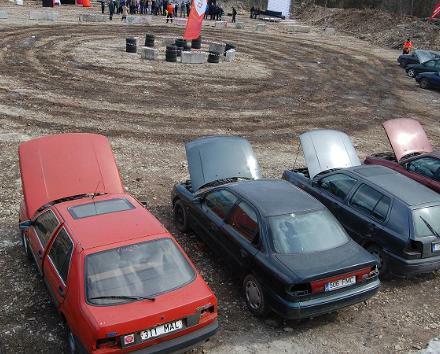 Our paintball area is the most diversified one: an old abandoned Soviet-era military base with different underground and aboveground buildings, as well as a 700-metre double line of trenches, all of which are used in the game scenarios. 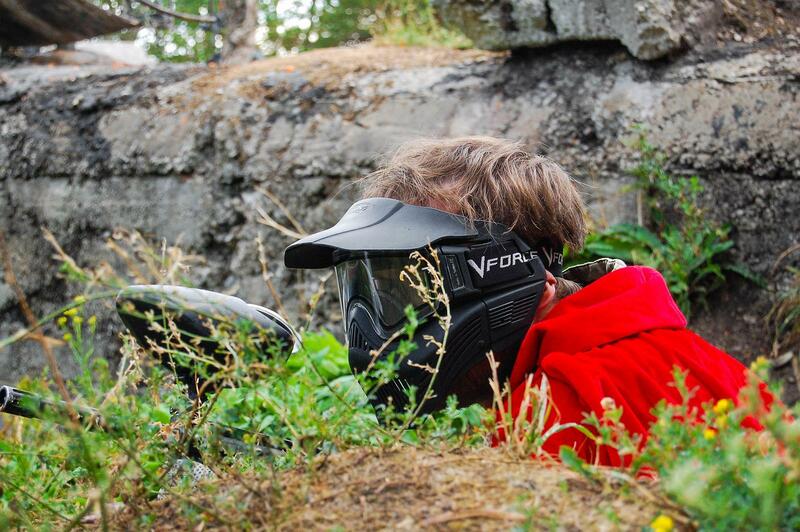 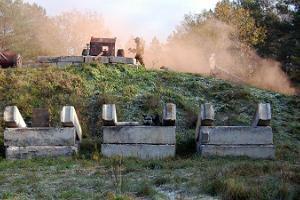 There is also a lot of old-fashioned heavy and military equipment, which can be used for hiding during the game.